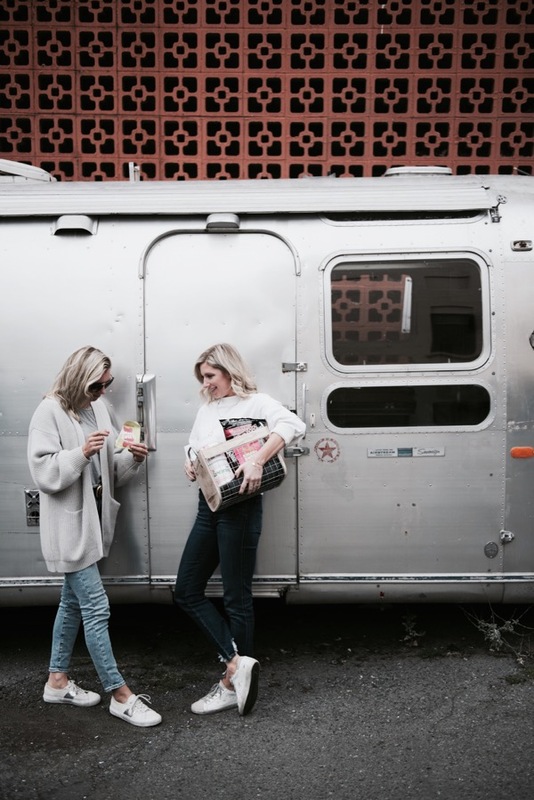 If you’ve been following along on our Instagram feeds and Stories, you may have noticed that Jess and I have been on the road quite a bit lately. 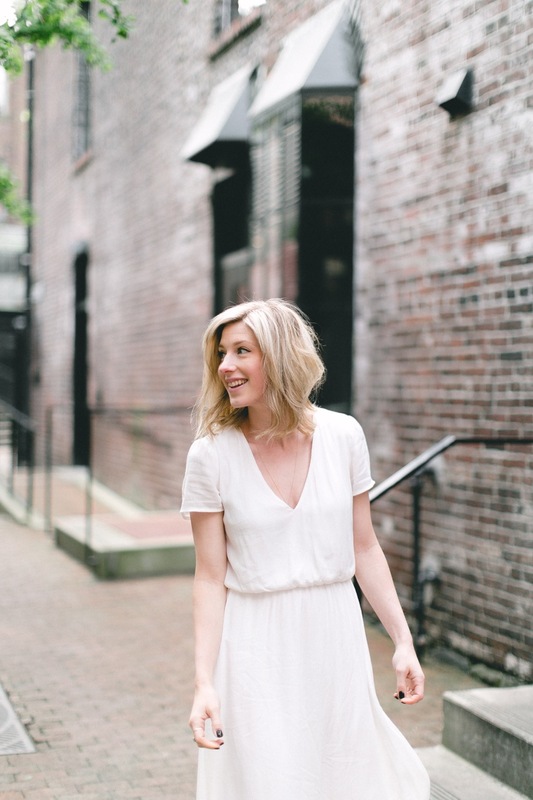 We recently wrapped up a really exciting Fall campaign with Uptown Shopping Centre in Victoria and before that we explored Seattle and the Lodges on Vashon. With all these trips, we’re trying to be extra-conscious of our eating/drinking habits. It’s so easy to fall into the trap of bad eating habits, especially while on the road. 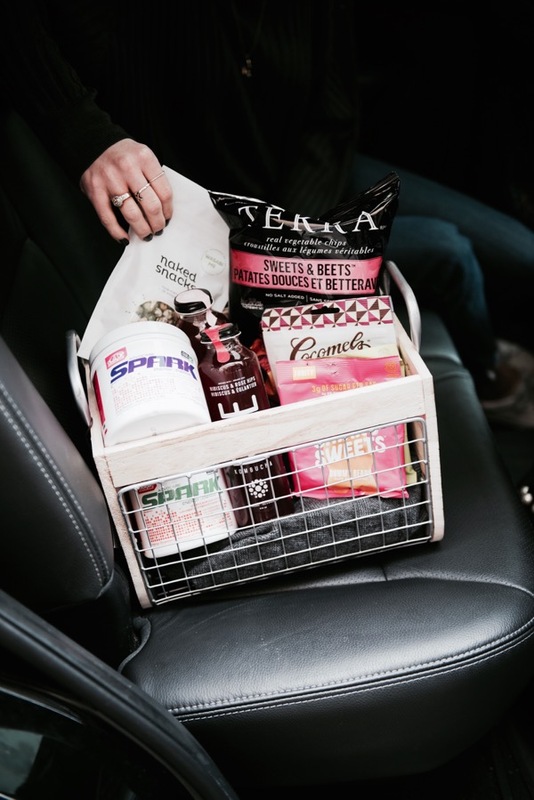 With that being said, we were inspired to come up with a list of healthy road trip snacks and we thought we’d share with you! When it comes to snacks it’s always nice to have a variety! Sweet, salty, and of course, beverages! There are some great healthy options available so you can avoid loading up on junk food at the gas station. I think we can all admit that we have done that before! Here are the items that we took on the road with us on our last few trips. They are a variety of products that will keep you full, energized and healthy! Nuts/Dried Fruit – Choose a selection of nuts and dried fruits to kick those sweet/salty cravings. They are also a great source of protein! Naked Snacks offer a variety of delicious flavours, including my personal favourite – the sriracha cashews. Kombucha – Trade out your pop for a kombucha! Filled with antioxidants and detoxifying agents, kombucha has so many health benefits. It’s great for energy boosting, after a late night, or to break down foods when you eat too much! Rise offers so many delicious flavours! Gummy Candies – What is a road trip without candy?? You can still have your sweet fix without loading up on sugar! Smart Sweets has a variety of gummy candies that are free from artificial ingredients, only have 3g of sugar per bag! Guilt-free 😉 My personal favourite are the sour gummy bears. Natural Candy – It is nice to have a variety of candies to fill all your sweet cravings! Dairy-free chocolates and caramels are a great option to include in your collection of healthy snacks. Cocomels are delicious coconut milk caramels that are chewy and SO yummy!! The chocolate covered cocomel bites are definitely a must-try! 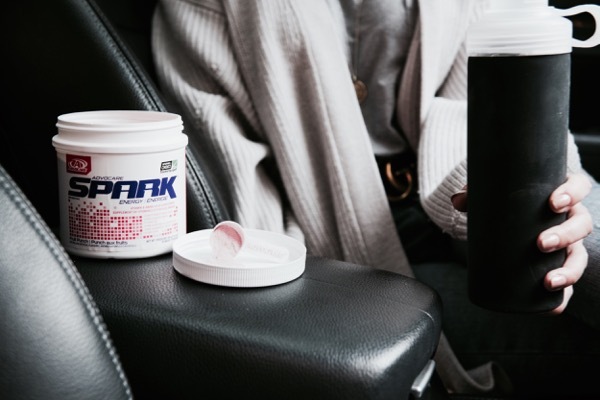 Energy Drink – If you don’t want to stop for coffee but are looking for another energy boost, Advocare Spark is a great option. This powder easily dissolves in water to create a delicious tasting energy drink. Filled with vitamins, minerals and nutrients, this is a much healthier (and very effective) alternative to sugary energy drinks that can be harmful to your body. Learn more about Advocare below! Advocare is a nutrition and wellness brand that relies on the latest scientific knowledge to create a line of nutritional supplements and energy shake products. 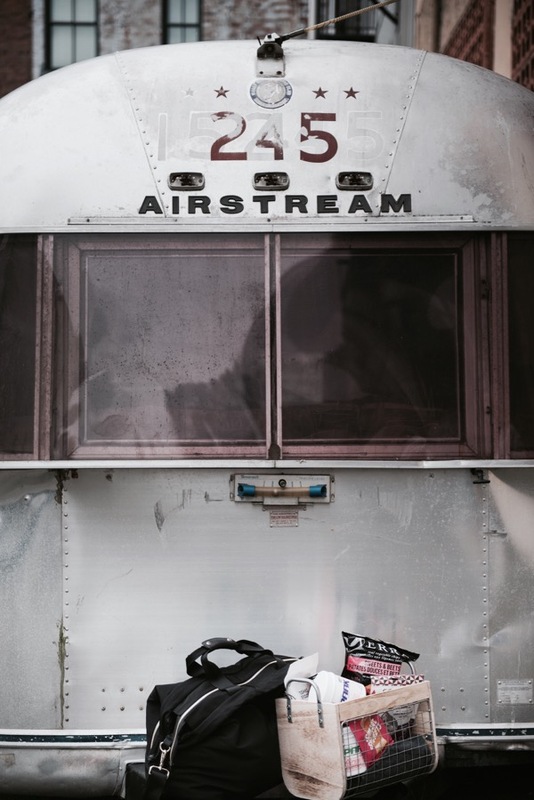 Their Spark energy powder comes in canisters and individual packs, to easily take with you anywhere! In addition to providing an energy boost, Advocare Spark also enhances mental focus (and it tastes so good!). Perfect for that midday pick me up we all need on a daily basis! Advocare also offers a line of protein shakes, a herbal cleanse system and a variety of dietary supplements. 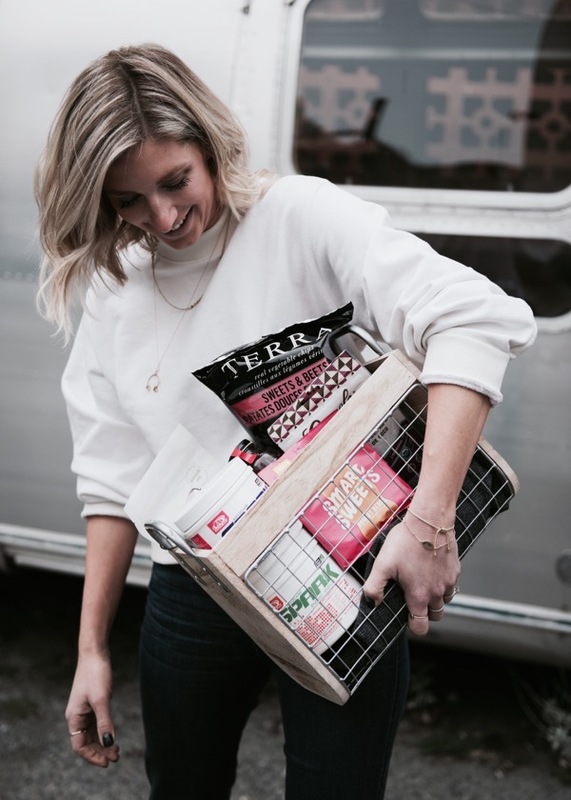 They recently launched their product line in Canada this September, so you can now shop online and have it delivered to your door! For more information on Advocare, click here.